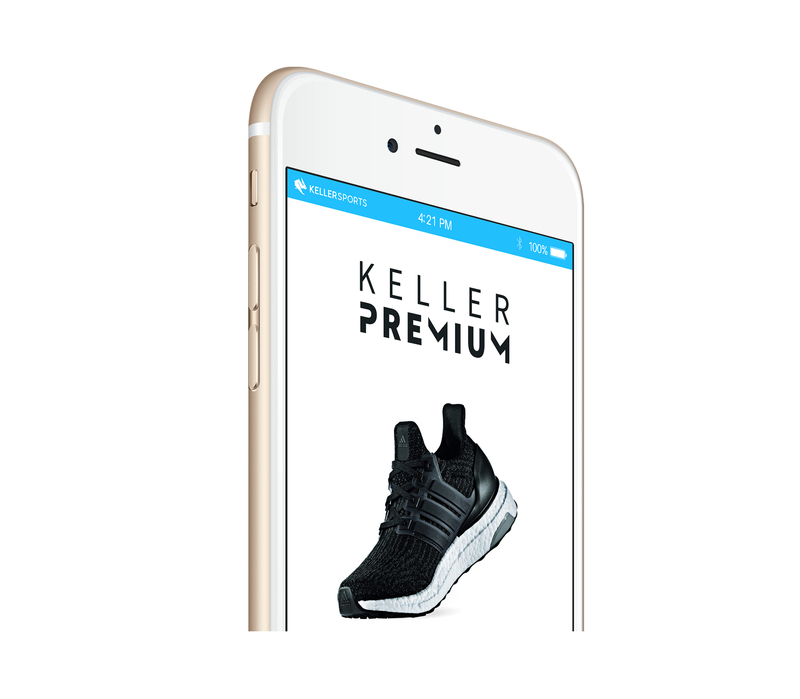 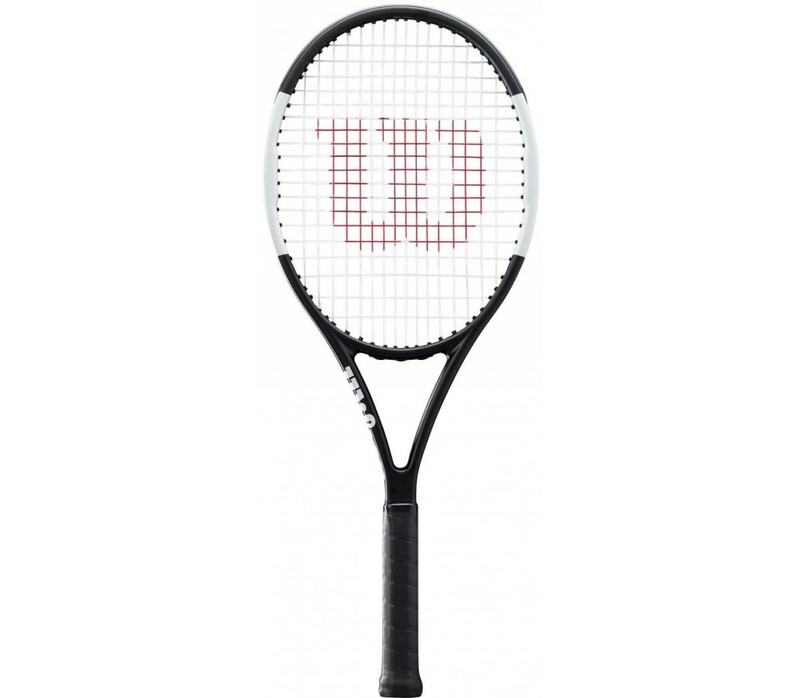 Crafted in the vein of the current Pro Staff performance frames, the Pro Staff Team brings added playability and forgiveness to the iconic franchise. Its larger headsize keeps balls in play on off-centered strokes, while its lighter weight makes it easier and quickier to set up for every shot. 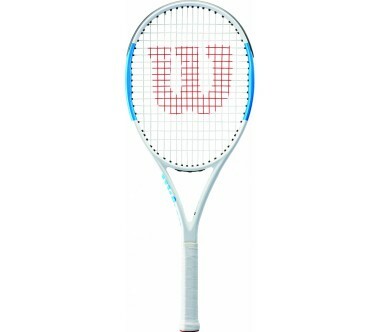 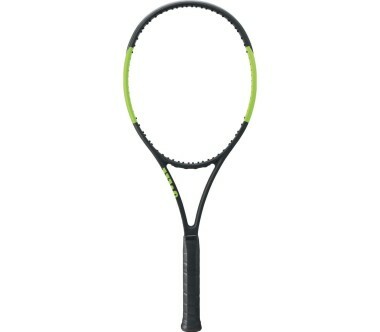 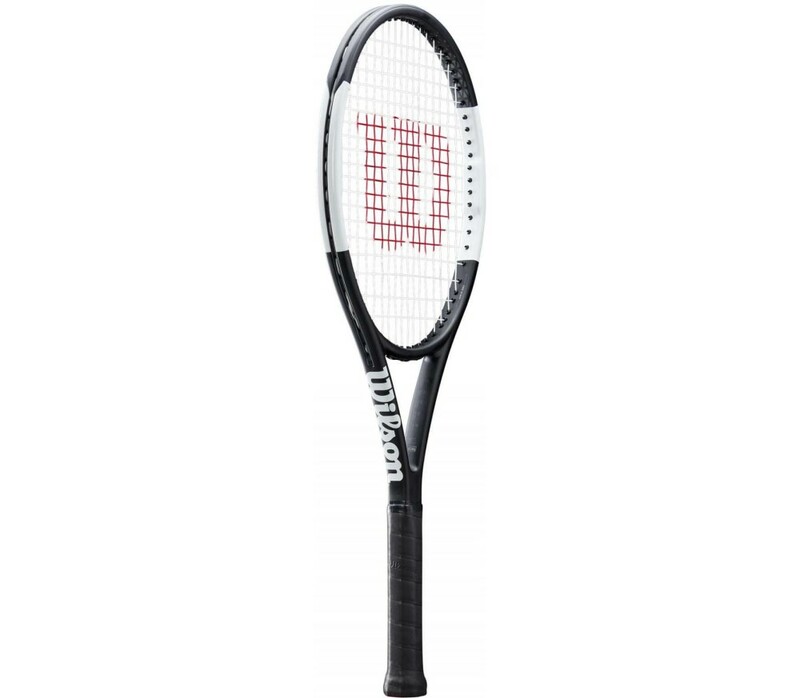 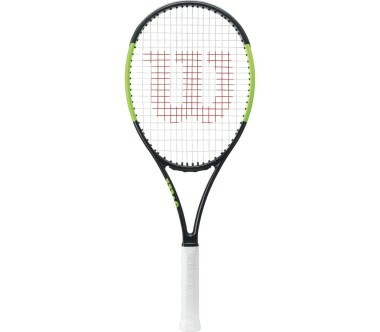 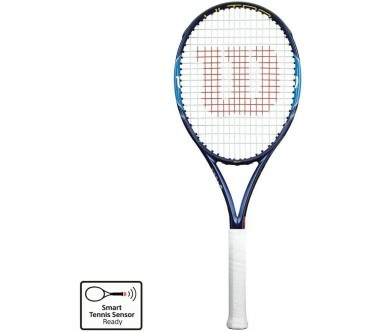 Racket comes pre-strung with Wilson Sensation 16L/1.25, an arm-friendly string built for comfort.